Kitwe Church began on the last Sunday in February back in 2014. Our growing family of believers first met at the Kitwe Showgrounds in the Polo Club, In 2015 we were invited to use the community hall at the MOTHS Club in Parklands. As the church has grown and become more active, we have seen the need for a permanent gathering place for this fellowship. 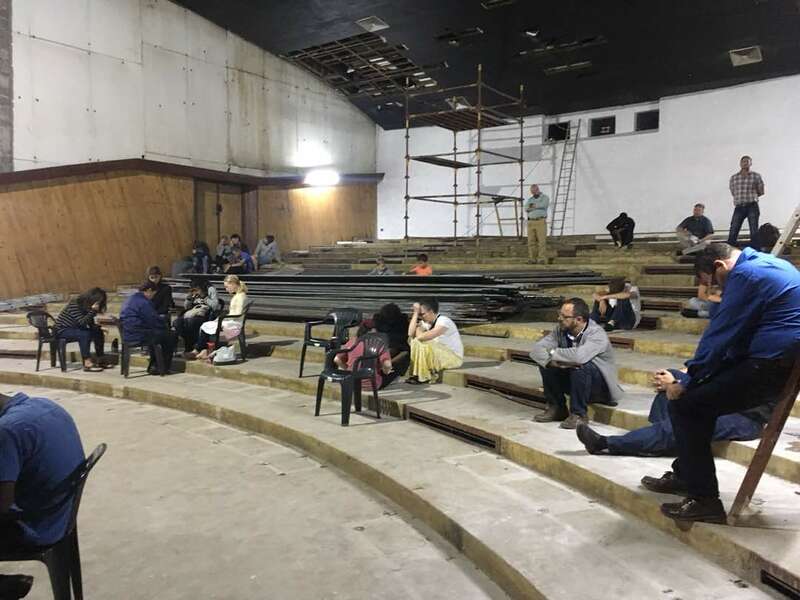 In March 2017, our congregation applied for a long-term lease for the former cinema at Lubambe in Parklands. 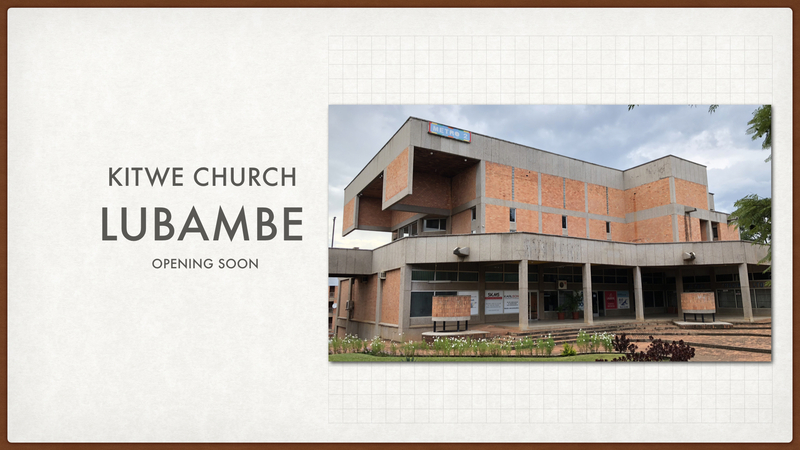 Though we at first were refused, the Lord saw fit 13 months later to provide this as the permanent home for Kitwe Church! We rejoice in God’s goodness and provision. Members gathered on a recent Wednesday evening for a prayer meeting in the new church hall to pray for the remodeling work and the spiritual effectiveness of Kitwe Church. The internal condition of the structure was in need of remodeling, and those works are well underway. A team of church members and attenders are coordinating the construction projects and remodeling of the building. Our plan is to move into the new venue sometime in August – date yet to be announced! We rejoice in how God is building His church! Soon we will have a 300 seat auditorium with plenty of space for our other weekly ministries. If you live in the Kitwe area and you do not regularly gather on Sunday to worship, please come and visit with us! For more information, please ring 0976153466.